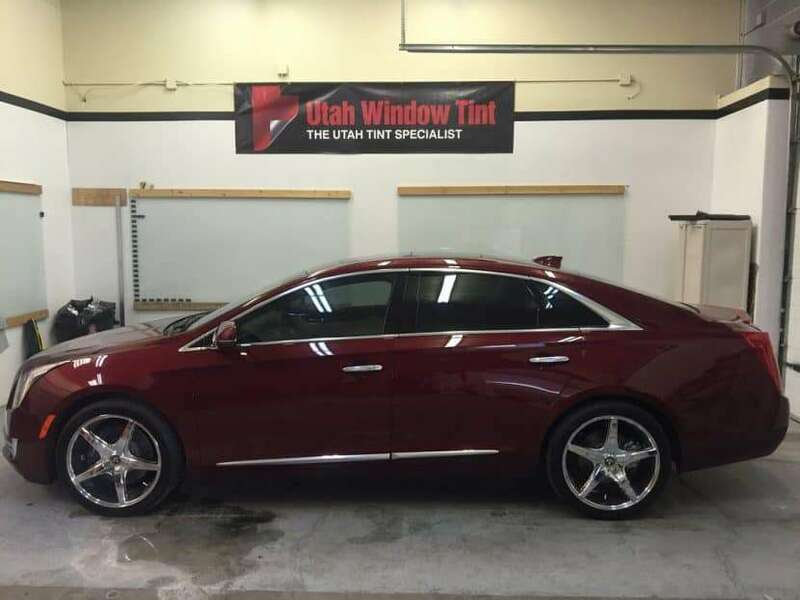 This Cadillac Looks Amazing With 3M Color Stable. Utah State Legal On The Fronts and 20% On The Rears. 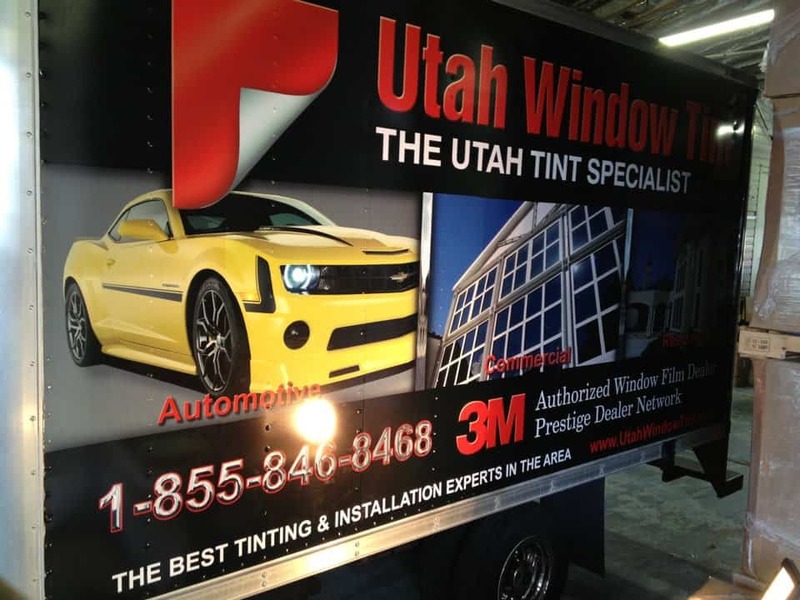 Car Window Tinting Not Only Adds Privacy, Blocks 99% of UV, It Will Keep You Cooler And Looks Hot!